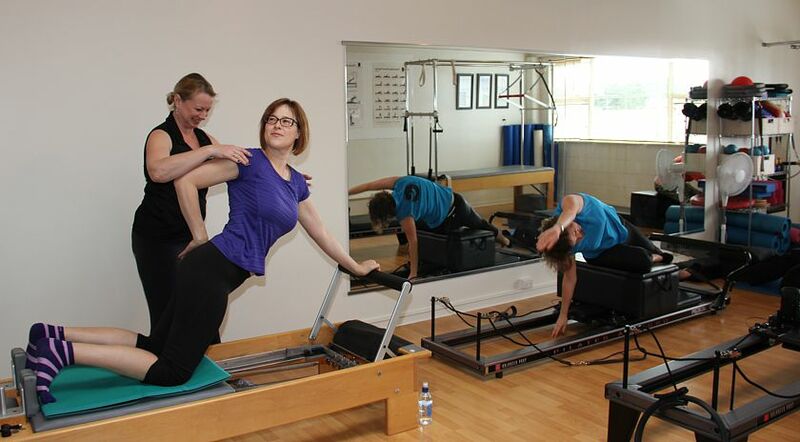 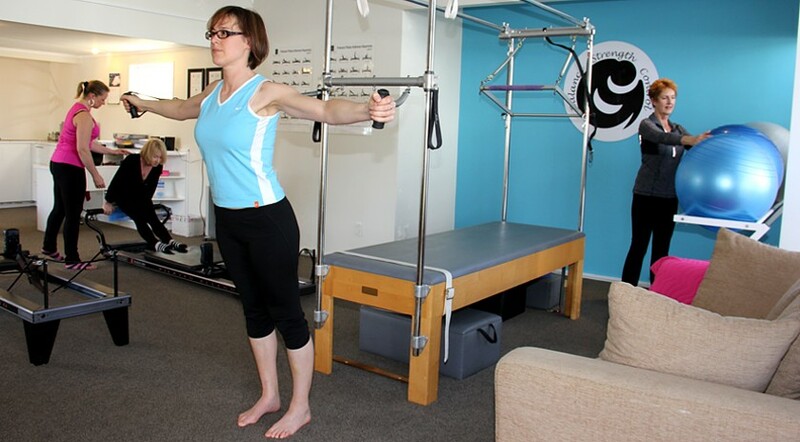 Pilates focuses on developing core abdominal strength, flexibility & relaxation. 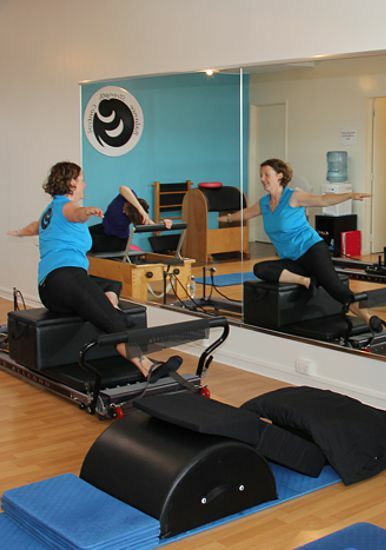 Promoting long, lean and toned muscles, better posture, a healthy pain-free back and calm mind. 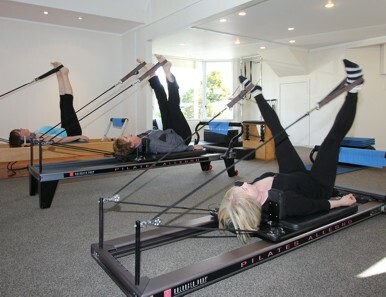 The Pilates Private and Open Studio classes are suitable for beginners through to advanced participants and use the full range of pilates equipment, including: Reformer, Trapeze Table, Combo Chair, Ladder Barrel & Wall Unit. 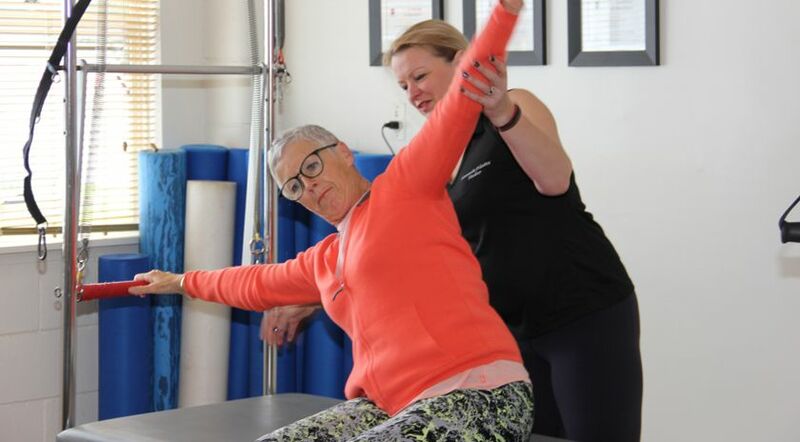 Specialising in injury rehabilitation for non-specific back pain, improving core strength, muscle tone and flexibility.